Small groups are at the core of who we are at Harvest as we strive to live lives that glorify God in community with our church body. We're looking for men and women who are ready and willing to disciple others through leading small groups at Harvest. 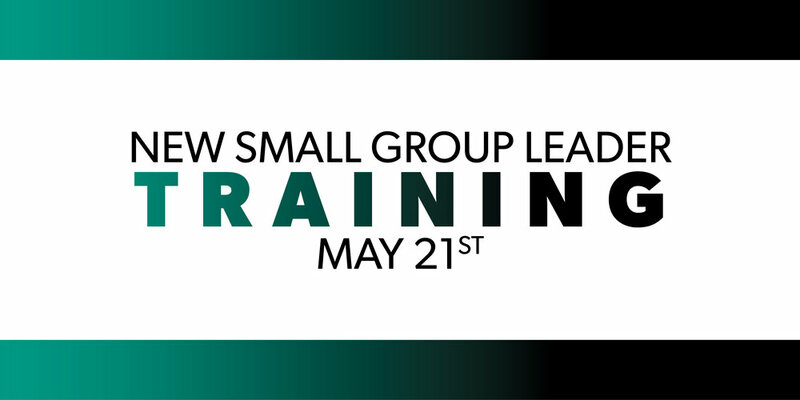 At this training, we'll make sure to give you all the tools you'll need and answer any questions you have about becoming a small group leader! If yes, whose small group are you in?